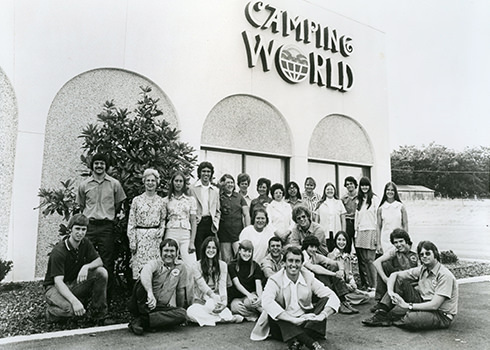 Camping World began in 1966 with a small store in Beech Bend Park, an amusement park outside of Bowling Green, Kentucky. 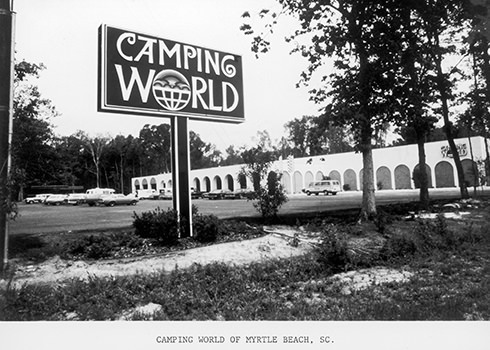 At the time, the park’s campers requested a store where they could buy supplies. In an effort to meet that demand, the park owner’s son, David Garvin, took out a loan and opened a store. Like other classic pairings that came before it—macaroni and cheese, peanut butter and chocolate, chips and dip—campers and their gear was a natural fit. 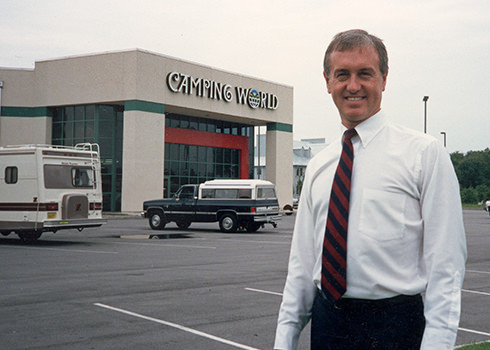 Since that historic moment, Camping World has grown to almost 250 stores, with over 14,000 employees, across 8 brands and 36 states. With over 50 years of history, there’s a lot to our story so far. Here are a few stops along our journey. 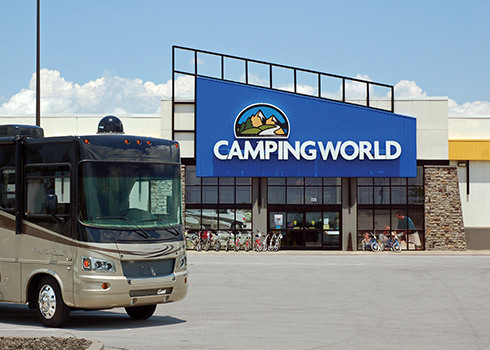 First Camping World store opens inside Beech Bend Park after founder David Garvin successfully launches business selling RV parts and supplies from the back of a pickup truck in the park campground. Corporate offices are located in an old farmhouse nearby. A simple black-and-white catalog is printed and mailed to customer addressess collected in the store and at the campground. The Good Sam Club is formed when a small RV lifestyle publication, Trail-R-News, receives a letter suggesting that the magazine provide bumper stickers encouraging RVers to assist each other on the road. 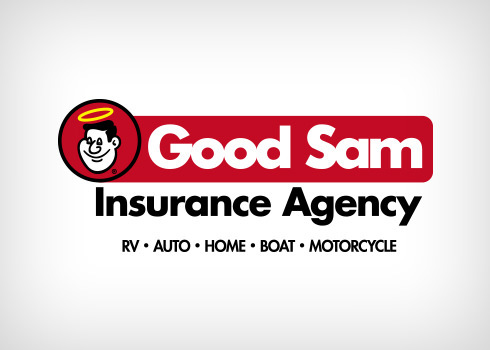 Good Sam launches the first comprehensive RV insurance program. Today, Good Sam provides a wide choice of insurance products. New Camping World store with four service bays and offices opens on Beech Bend Road, a short distance from the park. First store outside Bowling Green opens in Myrtle Beach, South Carolina. First Florida store opens in Kissimmee. 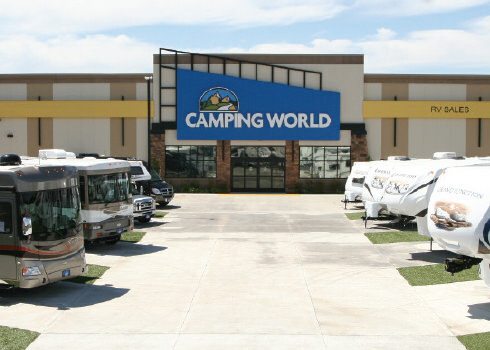 14 more Camping World stores open in six states including the first one in California. 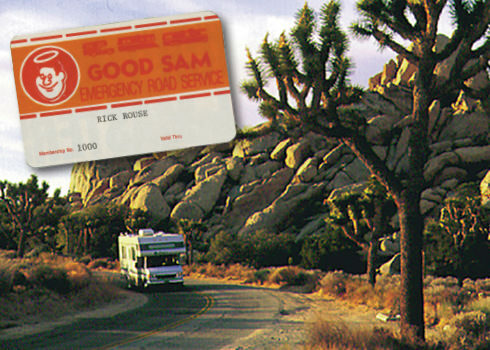 Good Sam launches Emergency Road Service to help stranded RVers. Over its 32-year history, Roadside Assistance has aided more than 2 million RV travelers. 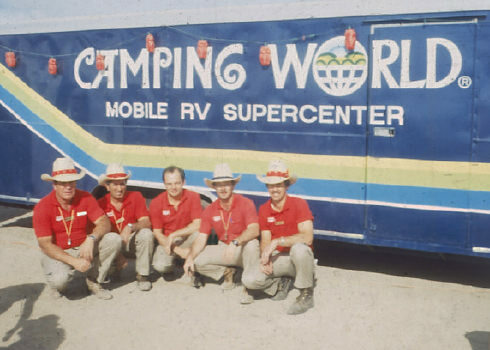 A Mobile RV SuperCenter provided products and services at off-site events, utilizing a team of Camping World crewmembers and service technicians. Camping World opens its 25th store! 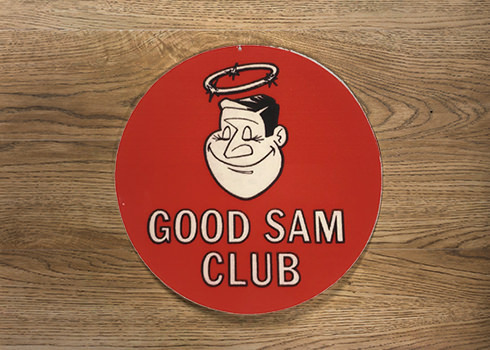 GoodSamClub.com launches. 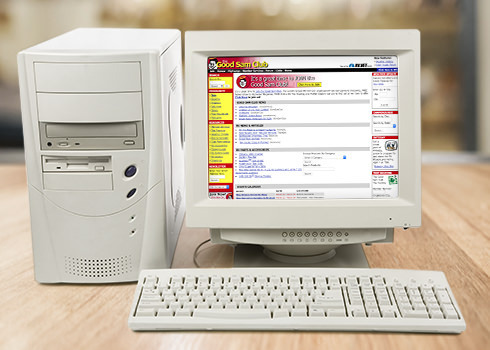 Today, the site helps members plan trips, find events, connect with other members, locate Good Sam Parks and so much more. 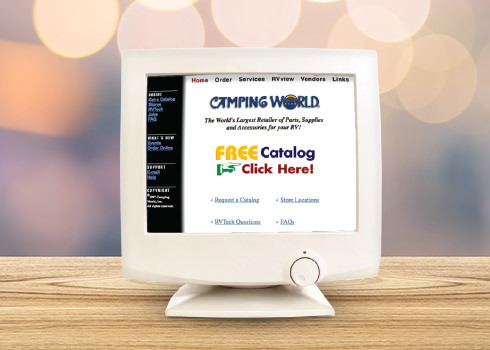 CampingWorld.com is launched, giving customers the opportunity to shop thousands of RV, camping and outdoor products and accessories online 24/7. 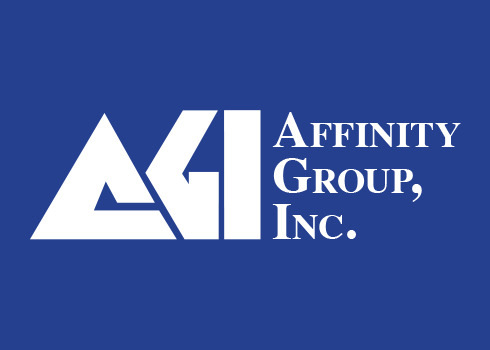 Camping World joins the Affinity Group family of outdoor, travel and RV lifestyle enterprises. 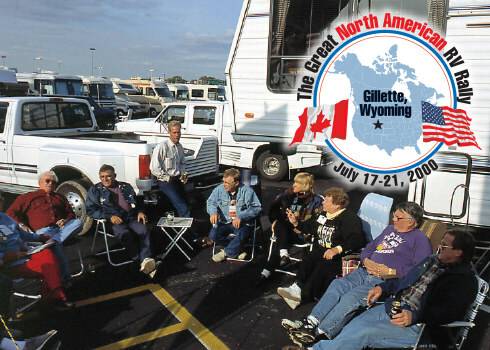 The inaugural Rally opens its gates in Gillette, Wyoming. 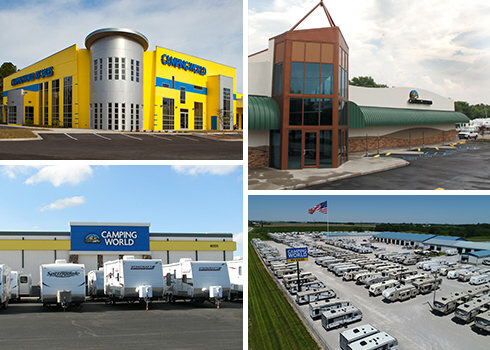 58 additional Camping World retail stores and service centers open in 32 states. 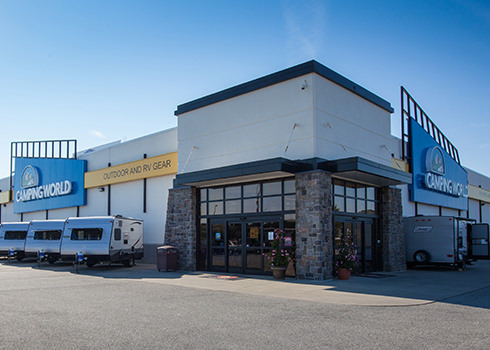 Camping World expands into new and used RV sales at select locations. Camping World opens its 50th store! 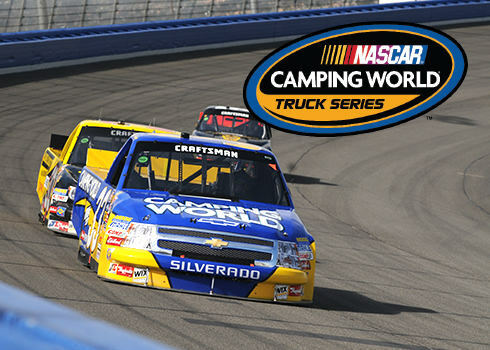 Camping World becomes the title sponsor of NASCAR Camping World Truck Series™ racing. The Nascar Camping World Truck Series™ logo and word mark are used under license by the National Association for Stock Car Auto Racing, Inc. and CWI, Inc. 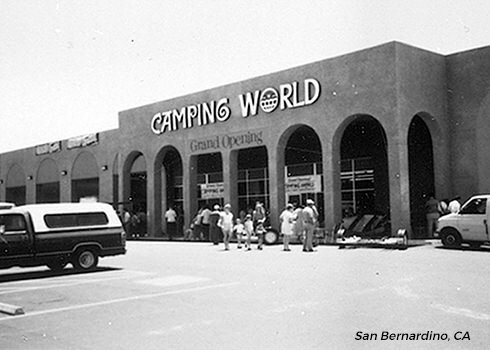 Camping World opens its 100th store! 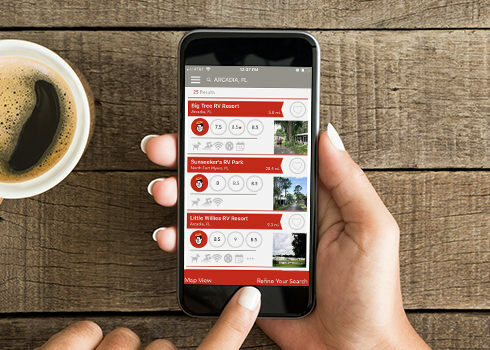 The Good Sam Camping app enables smartphone users to find Good Sam Parks in the palms of their hands. Today, the app can be downloaded on smartphones and tablets on both Apple and Android operating systems. In October 2016, Camping World became a publicly traded company when it raised $251 million in an IPO. 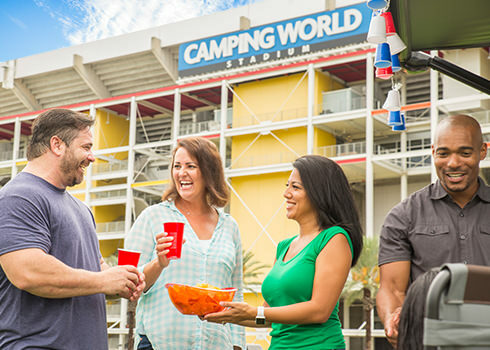 Camping World began an eight-year agreement for the naming rights to Orlando’s football stadium, formerly known as the Citrus Bowl, now the Camping World Stadium. The stadium hosts a number of events, including the “Camping World Kickoff”, Orlando City and Orlando Pride soccer games, concerts and the Camping World Bowl. 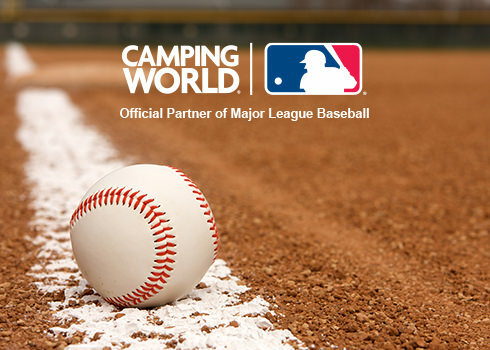 Camping World and Major League Baseball announced a multi-year partnership making Camping World the Official RV Dealer of Major League Baseball, Official RV and Outdoor Supply Company of Major League Baseball, as well as the Presenting Partner of the American League Championship Series (ALCS) and Presenting Partner of the National League Championship Series (NLCS). 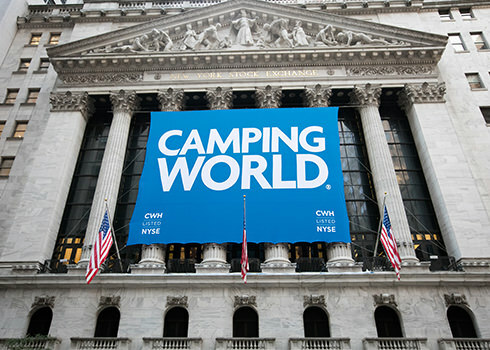 Camping World announces acquisition of Gander Mountain and Overton’s. 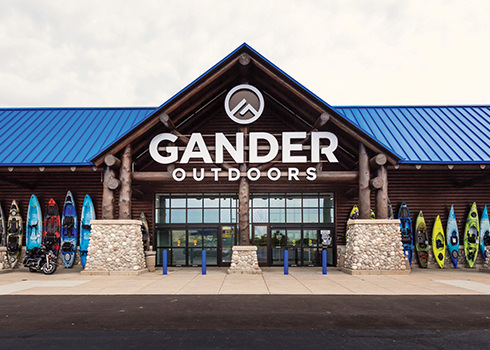 Gander Mountain is rebranded as Gander Outdoors. 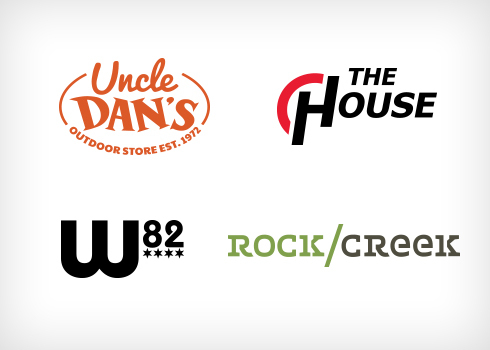 Camping World acquires multiple outdoor specialty retailers, including Uncle Dan’s Outfitters, TheHouse For Active Sports, Rock/Creek and W82, to expand its portfolio and better serve outdoor enthusiasts. 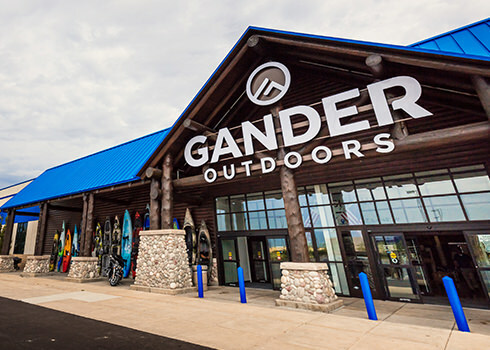 The 50th Gander Outdoors store is opened. 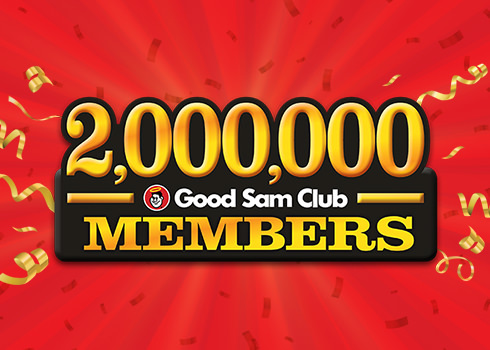 The Good Sam Club reaches two-million-member milestone.